The bar spacing had to be such that the dogs would not be able to squeeze through or injure themselves. 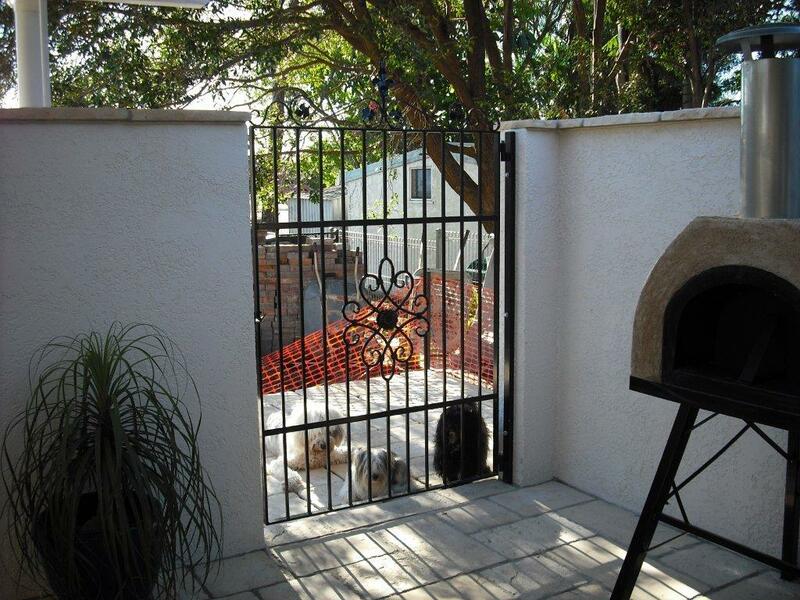 When designing the gate the safety of the small dogs had to be taken into consideration. Bar spacing had to be tight enough to stop them squeezing through.